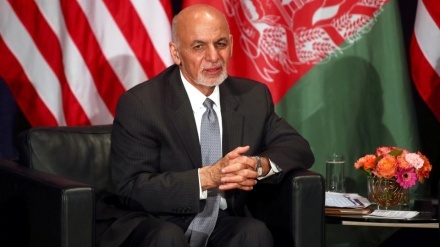 Afghan supreme court extended the presidential term of President Ashraf Ghani until elections later in the year. 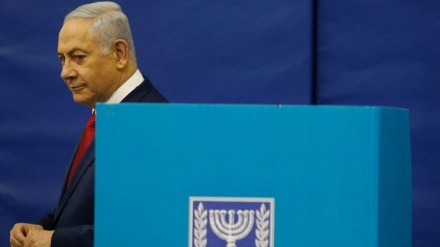 The final count of ballots on Thursday of the Israeli election showed that incumbent Israeli Prime Minister Benjamin Netanyahu’s party has won the election outright by a one-seat margin over its nearest rival. 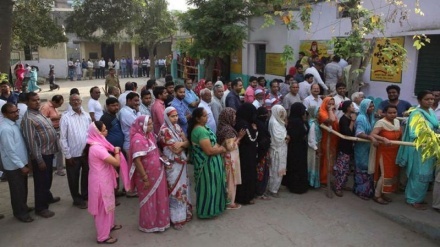 People began voting in the world's largest election on Thursday, with 18 states and 2 union territories casting their ballots in the first phase of India’s six-week-long polls. 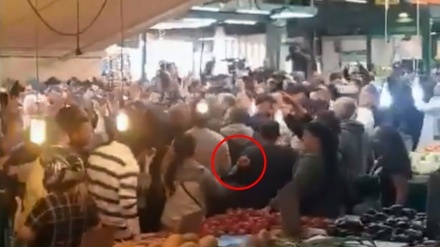 A woman threw a tomato at Zionist regime Prime Minister Benjamin Netanyahu on Tuesday during a campaign stop in a busy Tel Aviv market. 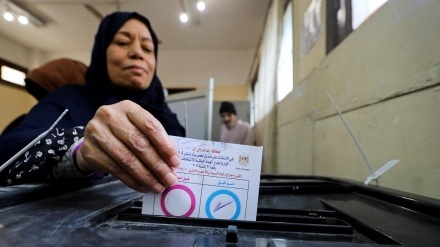 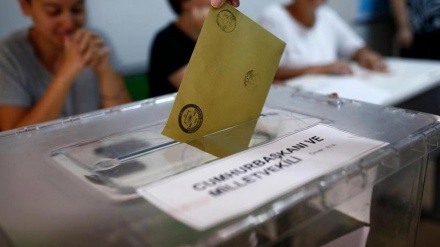 Iran has extended its congratulations to the Turkish government, nation and political parties over holding "successful" nationwide local elections. 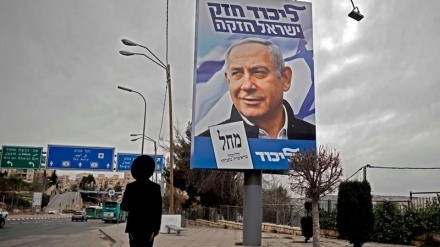 An Israeli watchdog group has found a network of hundreds of social media accounts, many of them fake, used to smear opponents of Prime Minister Benjamin Netanyahu in next week’s election and to amplify the messages of his Likud party. 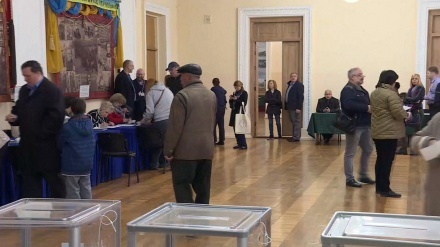 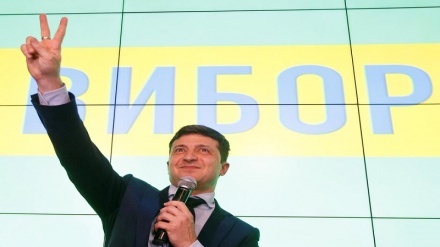 Early results show TV comic Volodymyr Zelenskiy has took lead in Ukraine election first round. 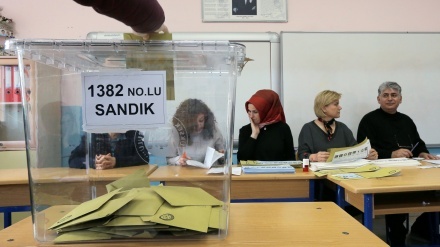 Both Turkey President Recep Tayyip Erdogan's AK party and the opposition claimed victory in Istanbul, while the opposition was set to win Ankara.